"Cradle" furniture in which the infant swells plus a "cradle". 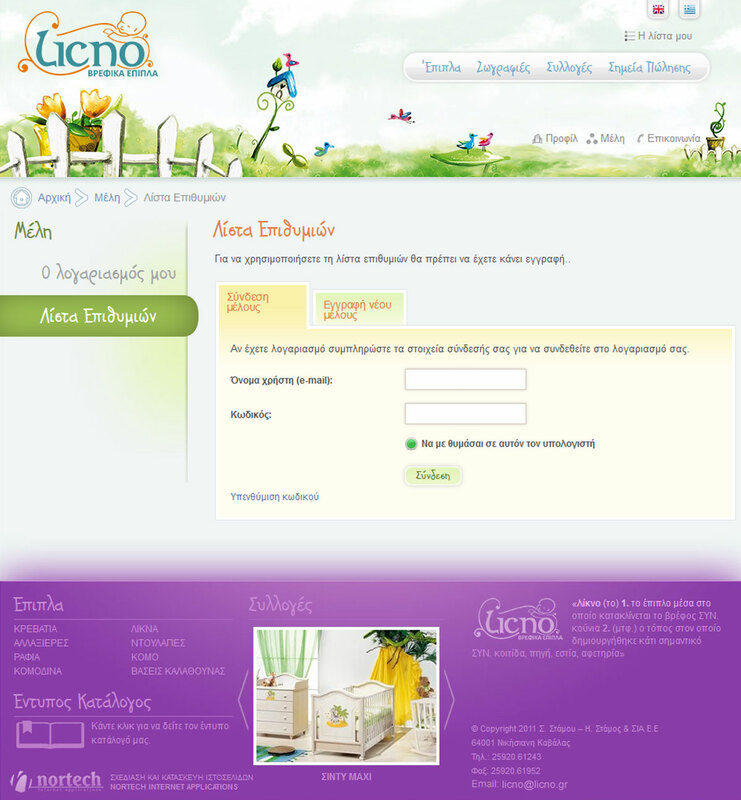 Also one of the largest baby furniture crafts with a sales network all over Greece. Promoting the company in the first place on the Internet as it deserves to raise awareness of the safety and quality of baby furniture. Warm & playful design with soft & pleasant colors to match a children's room coupled with a powerful & easy-to-use content management system in order to achieve an easy page refreshment.